Minor tasks such as sealing leaks and replacing damaged shingles will preserve the life of your roof and maintain its quality. Additionally, it's often possible to put off the major expense of total roof replacement by making small spot repairs as necessary. 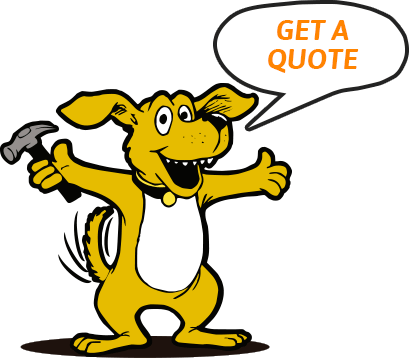 Whether your roof needs to be repaired or is in need of replacing, why not have all of your roofing needs solved by a roofing contractor you can trust? Good's Roofing serves the Greater Burton area, providing roof replacements and repairs done by a certified, experienced team of roofers. Of course, some emergency roof repairs, including roof leak repair, can be avoided by preventative work such as roof snow removal to prevent ice damming and roof collapse due to snow loading. When emergency roof repairs are necessary, call Good's Roofing for a fast, effective solution.